Ulaganayagan Kamal Haasan is busy with both acting and political stints now. The actor wanted to quit movies before he makes a formal entry into the politics by contesting for the elections. Already, he announced his party details and started strengthening it. In the view of Narendra Modi’s tour to Tamilnadu state, Kamal Haasan made some interesting comments. “No leader can develop Tamilnadu state. There is a dire need to clean the politics in the state. Already, the people of Tamilnadu gave slogans like, “Go Back Modi” and there is a strong criticism against him. 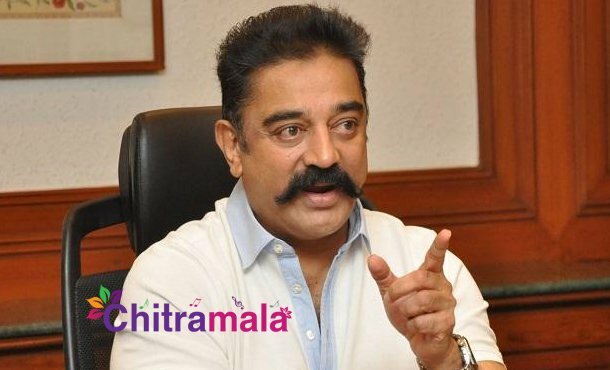 Modi has to introspect about the same.” said Kamal Haasan. Right now, he is busy working on an exciting project Bharateeyudu 2, directed by Shankar. Kajal Aggarwal is playing the heroine.